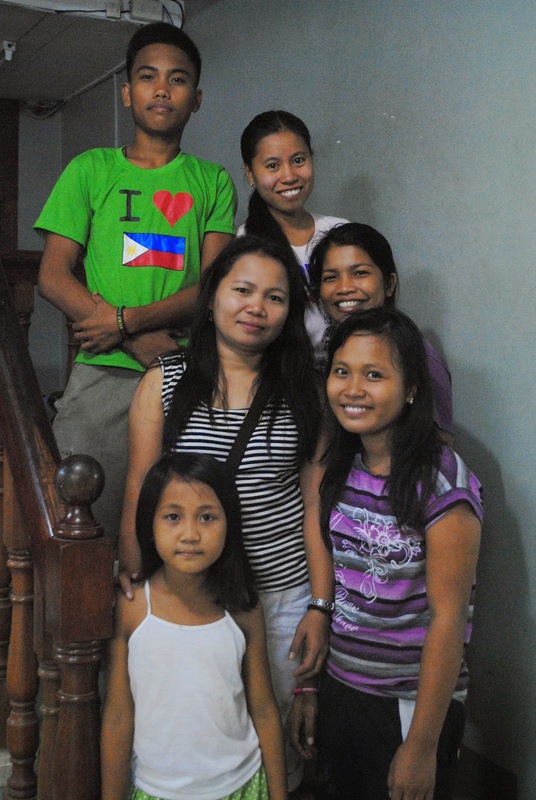 Within just a few days of typhoon Yolanda hitting the Philippines in November 2013, Kids International Ministries was in Tacloban, Leyte; feeding, housing and loving people in the name of Christ..... and they are still there. The outreach to help people at the time of a natural disaster has turned into a long term, full-time part of their ministry here in the Philippines. Volunteers and staff continue to minister and help rebuild the lives of the people in that area. If you drive two hours north from Tacloban in Ormoc, Leyte; you will see that Yolanda also destroyed the lives, homes, and the city there. One family was able to make it to relatives in the area of Manila where Kids International Ministries has their ministry center in Cainta, Rizal. They began to come to the ministry's local church and some of the staff met one of the family members. From this encounter the staff and family began to establish a relationship. Jackelyn, 17, was soon employed by the ministry as part of the kitchen staff and was also encouraged and supported to attend Bible college here in Manila. Jerome, 15, and Giselle, 9, were granted enrollment in the ministry's school. Their cousin, Mary Cris, age 22, also came with the family. She had earned her teaching degree and passed the teaching licensing exam on the first try right before the storm happened in 2013 where Yolanda destroyed everything. She is now employed by KIM's new Early Learning Center and is a fabulous addition to mold young minds. Another cousin, Jelly, age 22, has found employment in a canteen. When they first moved here they were living in a small home up the street from the ministry center, near the Children's Home. KIM has now found housing for this family and their lives are forever changed through God's grace and the support of those that give to KIM's general fund. To help support this family and others that need your help, please follow the link below. God is changing lives through the love of His people every day in the Philippines. Thanks for posting this, Rachel!